It’s the start of a new school year and we’re here to help you get organised with our best back to school hacks for parents! We know just how busy the first few weeks of school can be – from making sure everyone gets out the door on time to ferrying the kids to their after-school activities, parents have a lot on their plates. So try out these back to school tips and hopefully they’ll make your term-time life that little bit easier! When the new school year begins, so do after-school activities. From swimming lessons and sports clubs to homework and birthday parties, chances are your kids will have lots of places to be and lots of things to do. And when you’re busy with a million other things, it’s so easy to forget who needs to be where or when that homework needs to be handed in. So the best way to keep track of everything is to make a ‘command centre’. It’s a corner of your home dedicated to organisation with calendars and bulletin boards for the whole family. 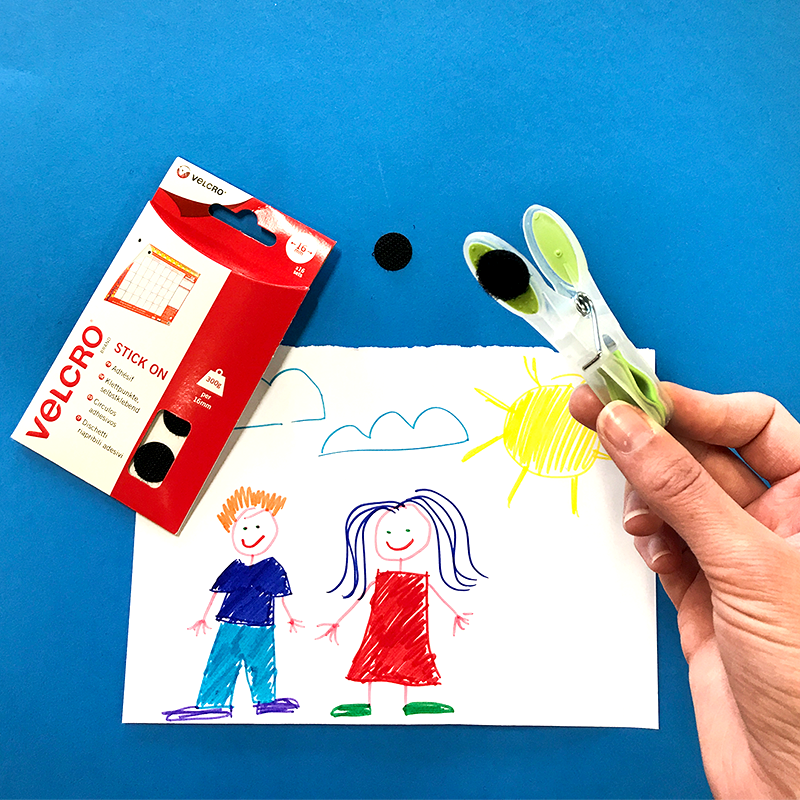 It’ll help you keep track of the whole family’s activities in one place and you can hang everything up with VELCRO® Brand Heavy Duty Tape so you don’t need to use nails. Our next back to school hack for parents will help you make sure the whole family gets out the door on time in the morning! Put clocks in key areas of the house (bedroom, bathroom, kitchen, near the front door, etc) so that you’re always aware of the time and how long you have left to get ready. And did you know you can actually hang clocks with VELCRO® Brand Heavy Duty Tape so that you don’t need to use nails? Next up is a back to school hack that will help you showcase all the wonderful work that your kids do at school! Take a couple of pegs (you’ll probably already have some lying around the house but if not, they’re fairly cheap to buy). 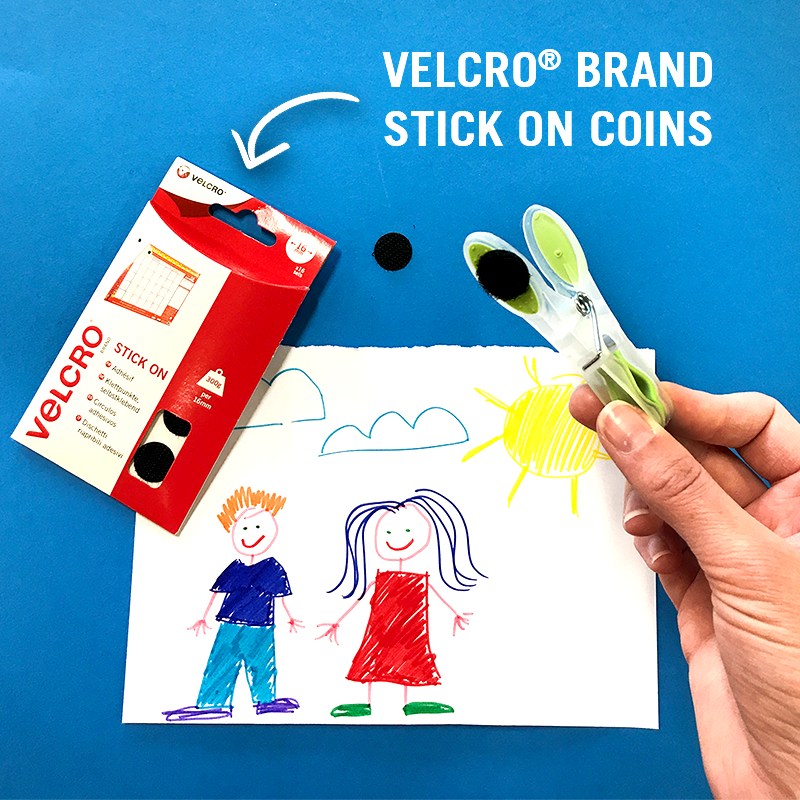 Then stick one half of a VELCRO® Brand Stick On Coin to the wall or the fridge (wherever you want to display the artwork) and stick the other half to the back of the peg. 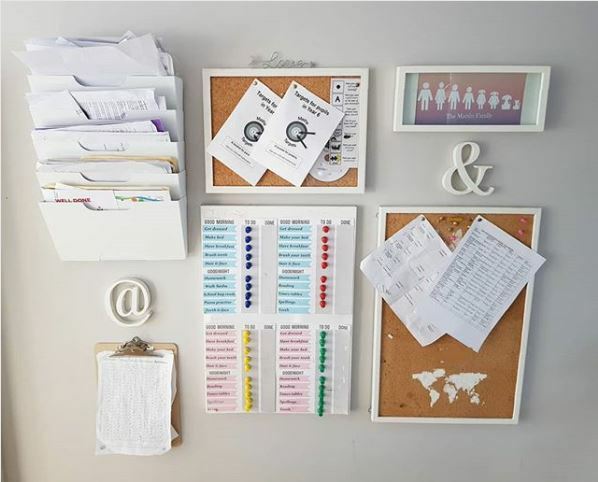 Stick the peg to the wall and when your kids bring some work home that they’re particularly proud of, simply clip it to the wall with the peg! 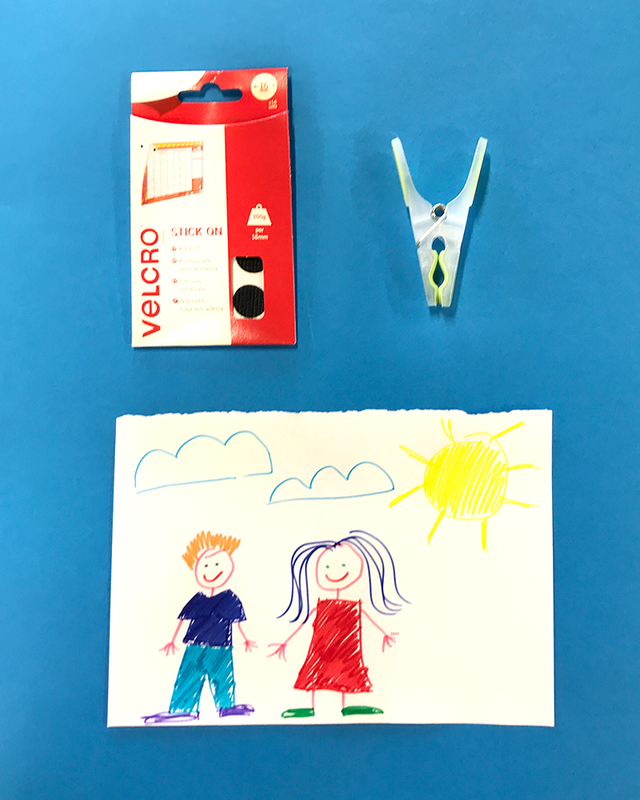 Let us know if you try out any of these hacks yourself – we’re @VELCROBRANDUK on Instagram! And if you’d like to discover more inspiring ways to use VELCRO® Brand fasteners, stay on our blog or check out our Instagram feed!